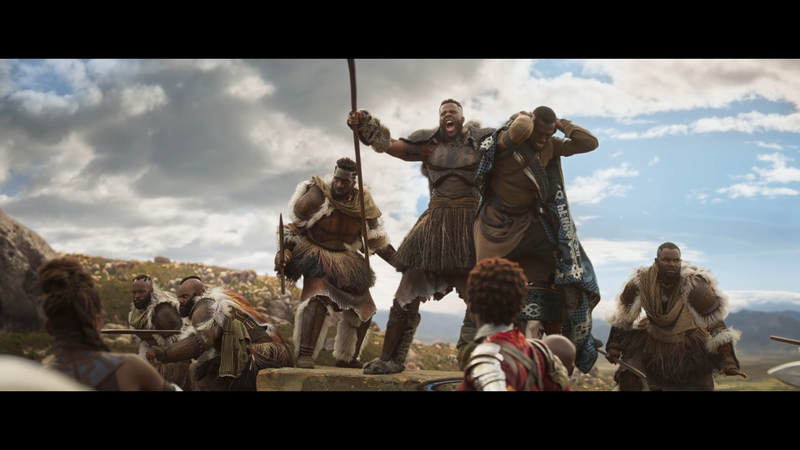 Marvel’s Black Panther Poster and Teaser Trailer Released! 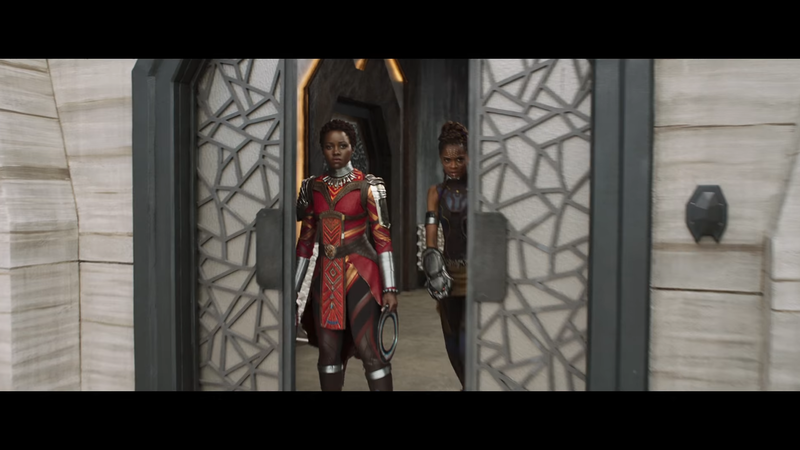 I’ve officially boarded the Black Panther hype train. 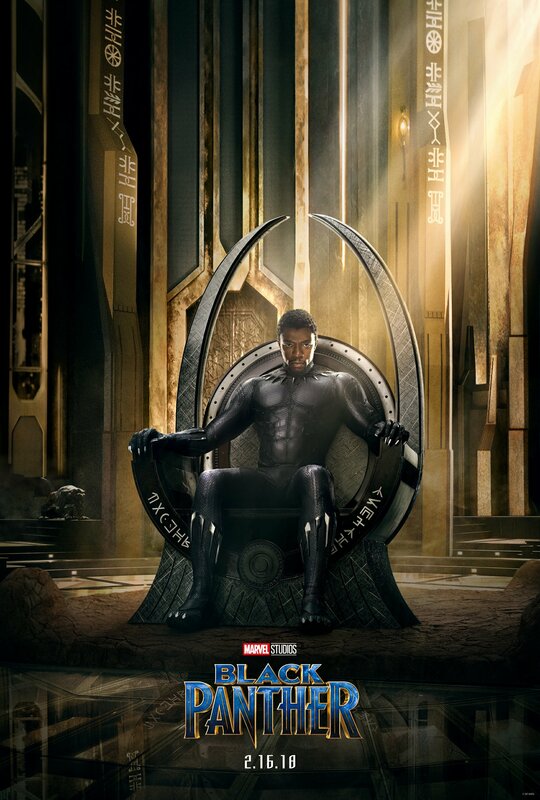 Today Marvel dropped the first poster for the upcoming Black Panther. It’s pretty simple and honestly suffers from the same “fan made” look the recent Spider-man posters had going on. However the real treat was tonight, during the NBA Finals Game 4, we recieved the very first trailer for the movie, slated for Februrary 2nd, 2018. What a fantastic teaser trailer! 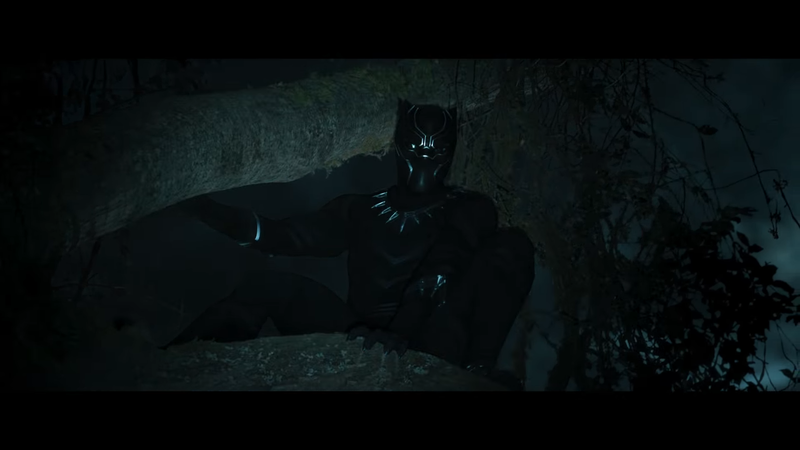 One of the things that make the Marvel movie universe feel so large and full of depth is that while heroes share movies they also get their own stand alone stories to showcase their unique vibe and personality. 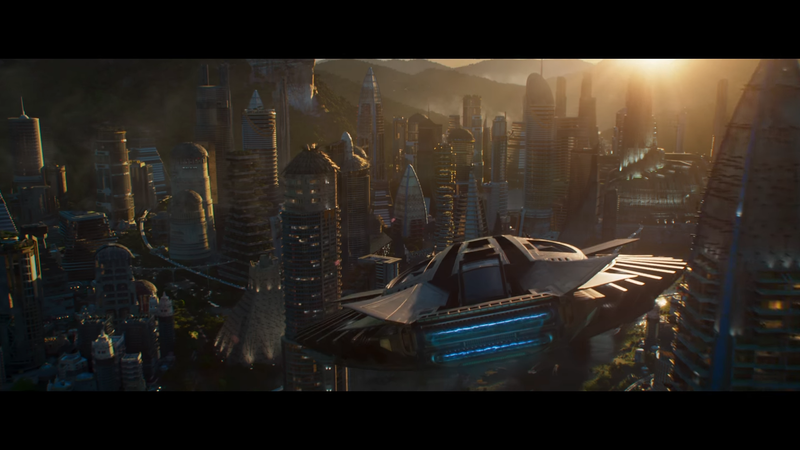 Black Panther is no different in this first look. 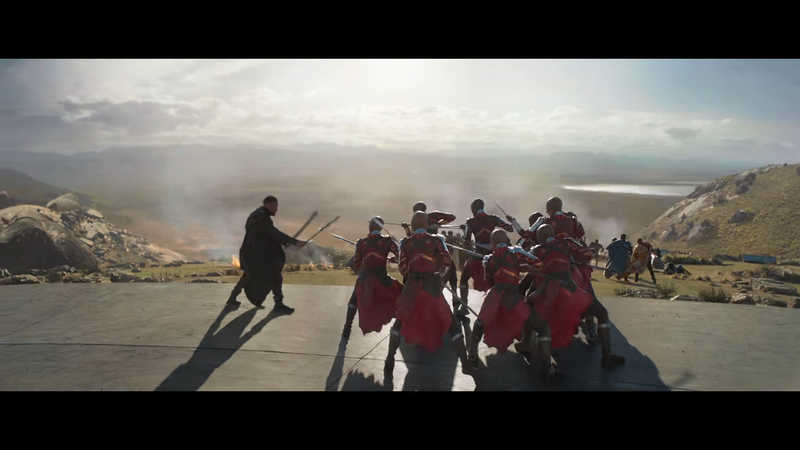 Everything from the music, to the costumes and style make the trailer stand out from the rest of the MCU. It gives you just enough info to make you want to know more. I’m admittedly not overly familiar with the comics other than in passing. However if Guardians, Ant Man, and Dr. Strange have taught us anything is Marvel can make a damn good movie no matter how much or little you already know about the characters. 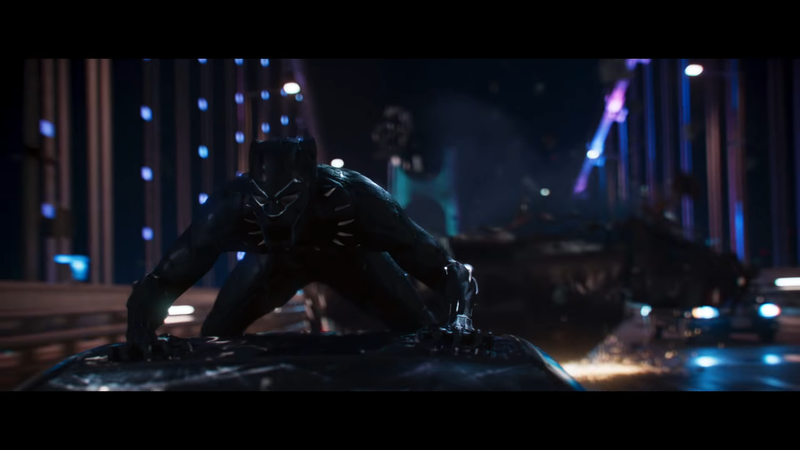 Chadwick Boseman first played the king of Wakanda in Captain America: Civil War last year, and showed he was a great choice for the role. 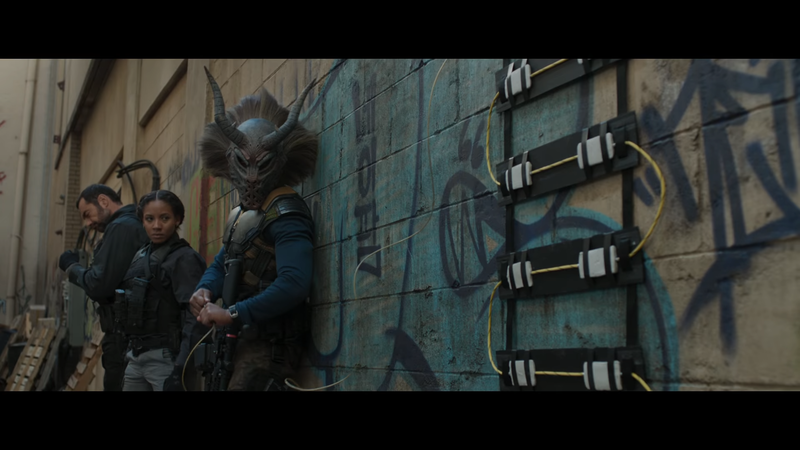 We also get a quick look at Michael B. Jordan’s character. I’m really hoping this movie goes better for him than his last comicbook movie, the painful to watch Fantastic 4 reboot. 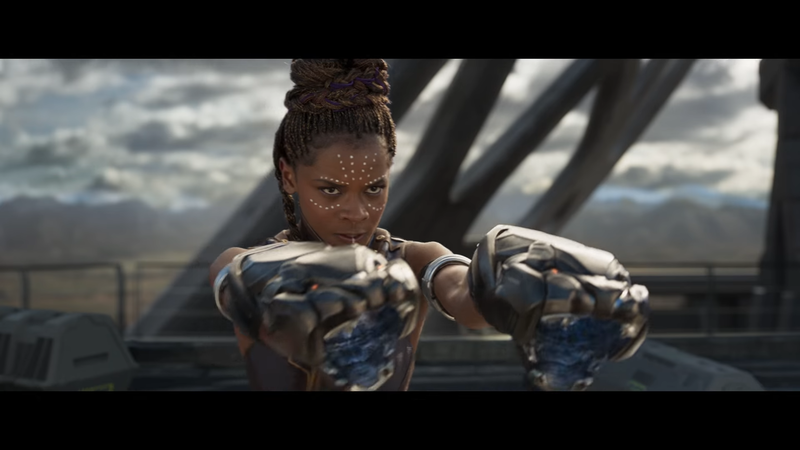 Just like its books, Marvel continues to interweave it’s movies with characters we’ve seen before. 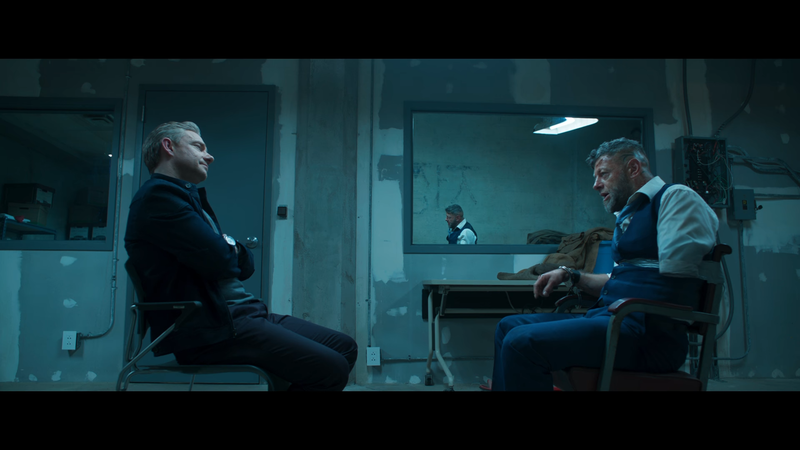 We can see that not only is Andy Serkis back to reprise his role as Uylsses Klaue from Avengers: Age of Ultron but also Martin Freeman’s Everett Ross from Civil War. Below are some screenshots from the trailer. 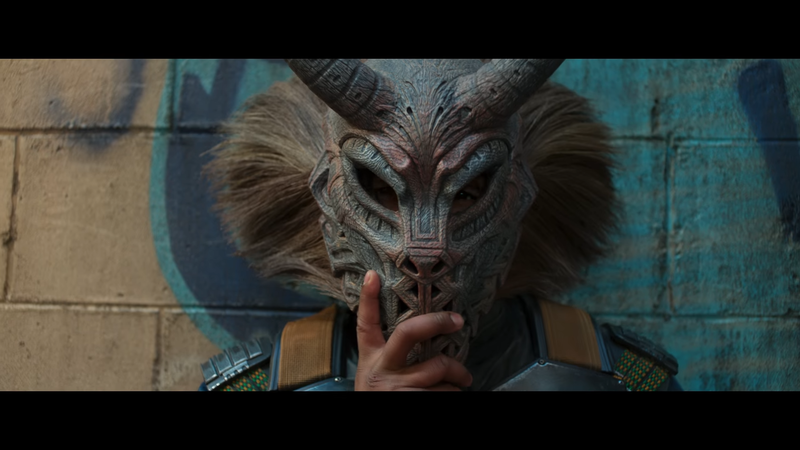 I’ve officially boarded the Black Panther hype train, and can’t wait to see more.